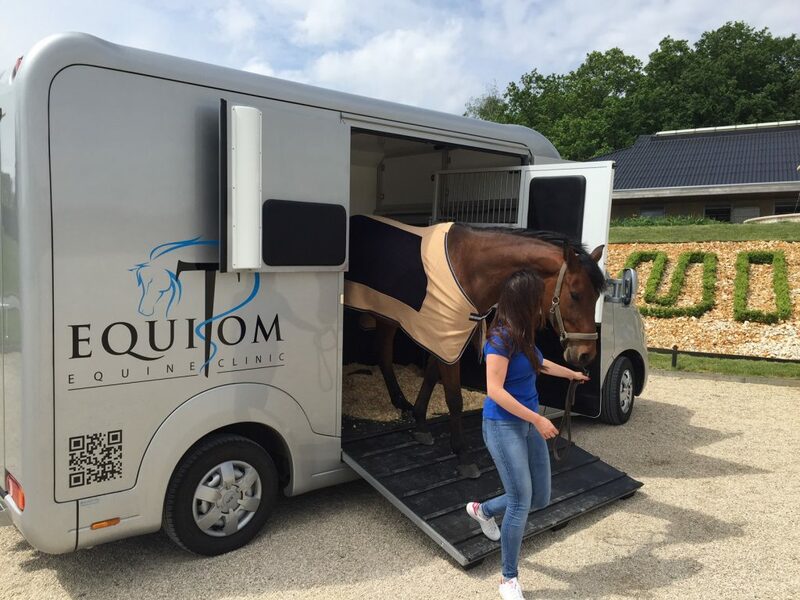 Transportation service for your horse! 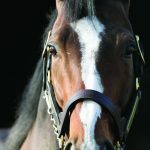 Are you looking for someone to transport your horse? 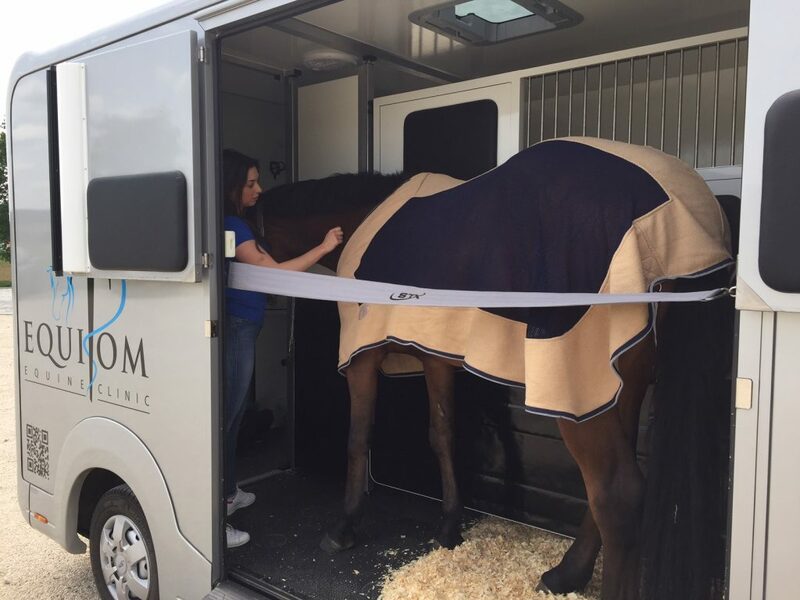 Do you just need transportation a few times a year for your horse? Is it an emergency or you just don’t have the time? 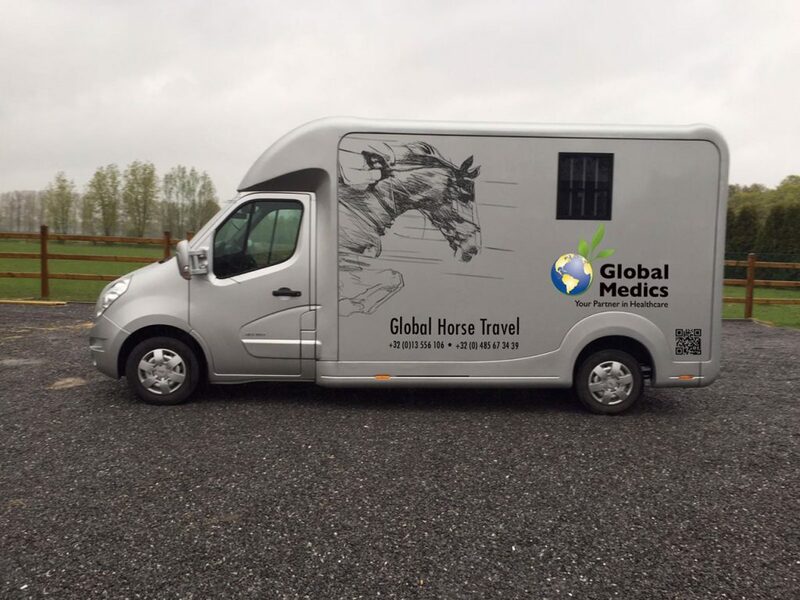 Global Horse Travel is the answer to your questions / solution for your problems! 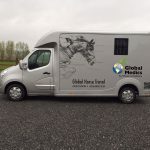 You can rent a transporter with driver and transport your horses with one of our specially equipped STX horse trucks..
Our trucks are fully equipped with continuous camera-surveillance, air-conditioning, navigation, trailer hitch en temperature control system. 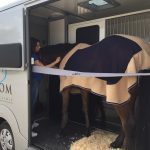 They have a fully closed front and back partition to ensure a safe transportation of your horses. There is also a storage aria at the back of the truck. Our experienced drivers have a horse transportation certificate and our trucks meet the newest legal demands. They are being maintained & certified on a regular base. 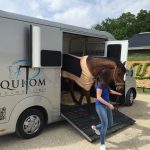 We transport your horses in and outside of Belgium, wherever you like us to go.